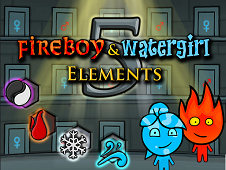 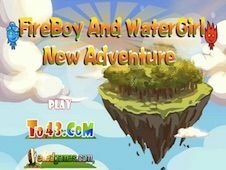 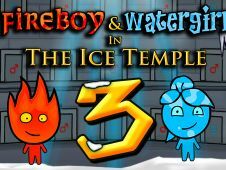 FireBoy and WaterGirl Amazon Adventure is a game that you can play alone or with one or even two friends. 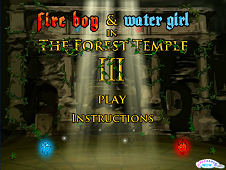 Each player will have his own controls. 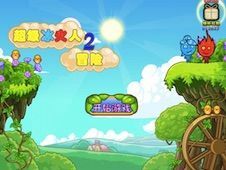 The first player will use the W, A, S, D buttons in order to move: with A and D he will be able to move left and right and with the W key he will be able to jump. 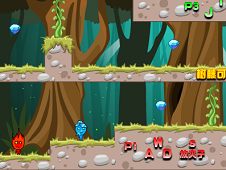 The S key will be used to place on the ground different traps that can kill your enemies. 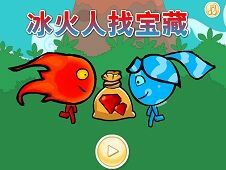 The second player will play with the arrow buttons and he will have the same abilities and the third player will use the J, K, L, I buttons in order to play. 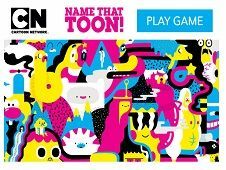 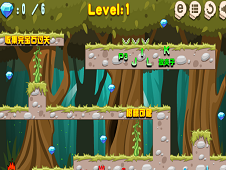 The game has a lot of fun levels that can be played and for each level you will need to pay attention to the obstacles and to your enemies and you will need to think before you do something. 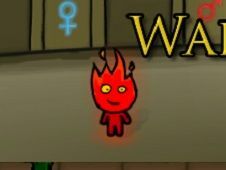 However, if you think that you have made a mistake you can reset the level. 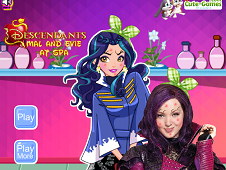 Be careful at the carnivore plants or at the other beasts because they can kill you and you will need to restart the level. 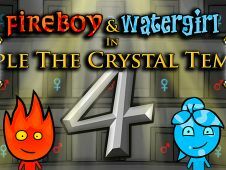 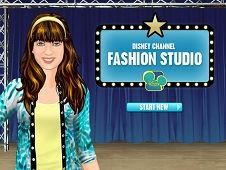 To pass a level you will need to collect all the crystals among the level. 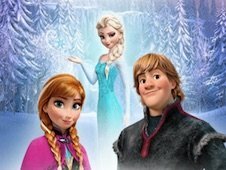 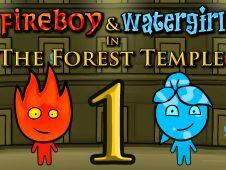 FireBoy and WaterGirl in Amazon is a game that has been added on 30.06.2017 and we invite you to play right now because it was played 7107 times. 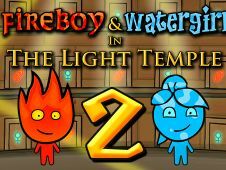 FireBoy and WaterGirl in Amazon was added in Fireboy and Watergirl Games and seems to have 87% obtained at the vote from each member that have been played this game.